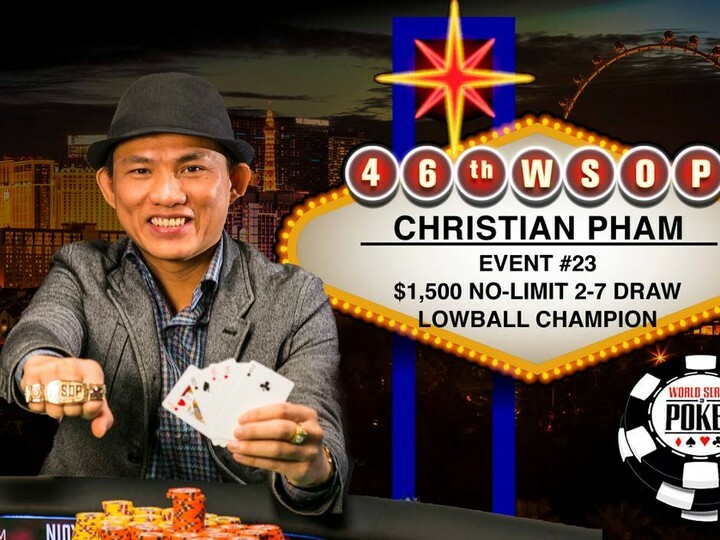 That’s right, when Christian Pham took his seat for EVENT #23: $1,500 NO-LIMIT 2-7 DRAW LOWBALL he didn’t even know what hands beat what. Now sure we were all beginners at some point, but Pham went from registering for the wrong tournament by mistake and not knowing if an ace played high or low, to winning his first WSOP bracelet, all in the same tournament. Check out this first hand account of the Day 1 action by the guy seated to Pham’s right. It is an entertaining read. Thanks to @Lance_Bradley for pointing out this post. If you’re interested in poker, be sure you follow him! 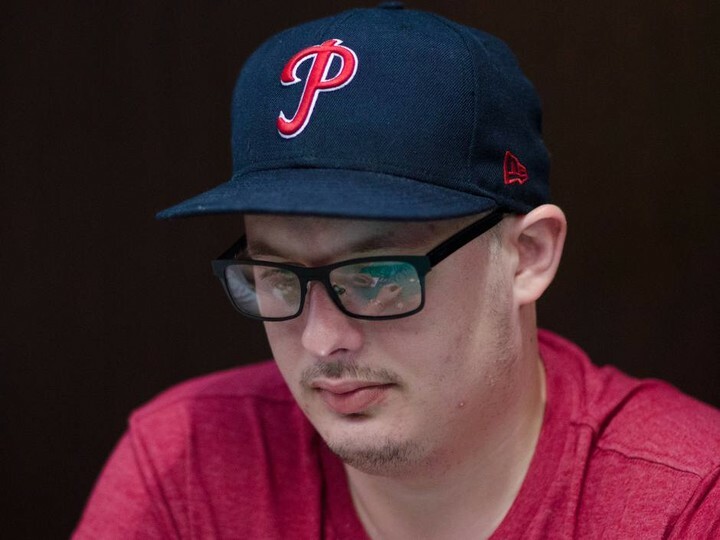 Pennsylvania born Paul Volpe increased his lead in the GPI 2015 WSOP Player of the Year race over the weekend with his second runner-up finish of the series. Having already lost heads up to Keith Lehr in Event #10: $10,000 Heads Up No-Limit Hold’em Championship, Volpe once again fell short of claiming his second WSOP bracelet when he faced Shawn Deeb in Event #15: $10,000 Pot-Limit Hold’em Championship. Volpe currently has a 250 point lead over second place Barry Hutter who won Event #14: $1,500 No-Limit Hold’em Shootout. If Volpe continues his strong run, he could be the first ever player to win Player of the Year without winning a bracelet. You can check out the complete Player of the Year standing here.